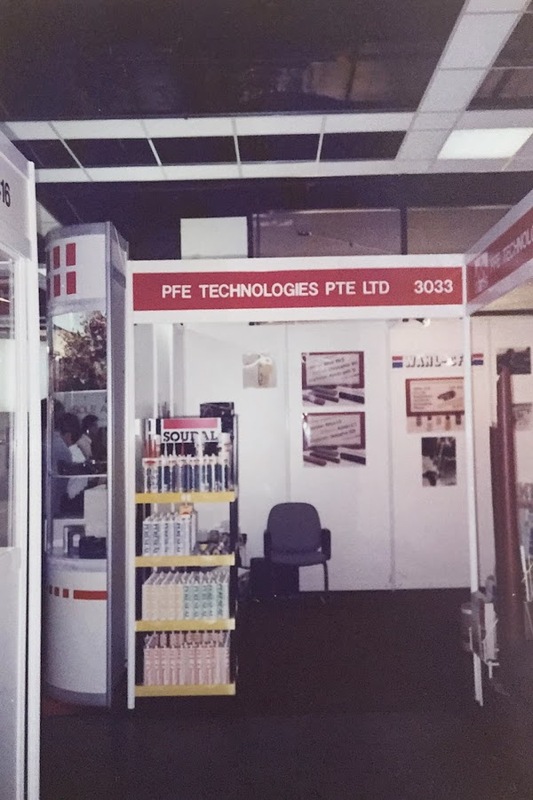 PFE Technologies at an exhibition in Singapore, 1981. 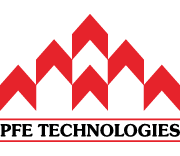 The history of PFE Technologies goes back to 1978, the year it was incorporated. 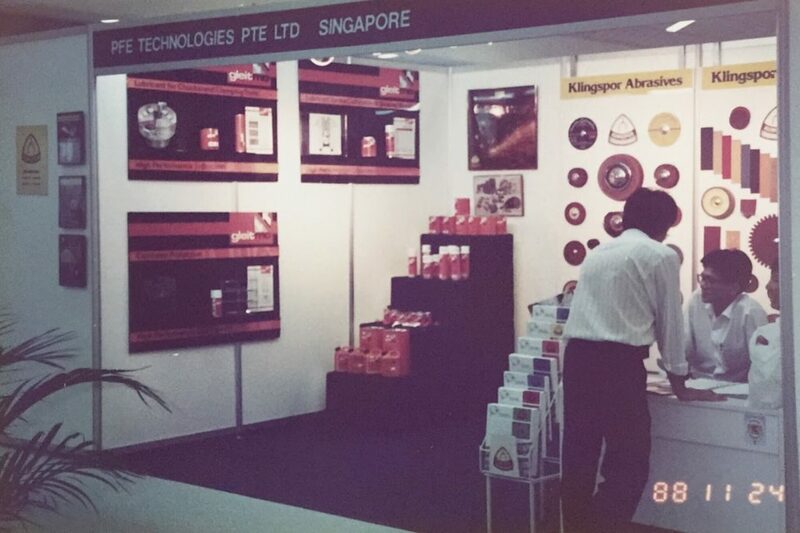 It was established as a chemical company producing sealants for building and construction industries. Over the years, the company expanded its business into other many other industries, some of which did not last. 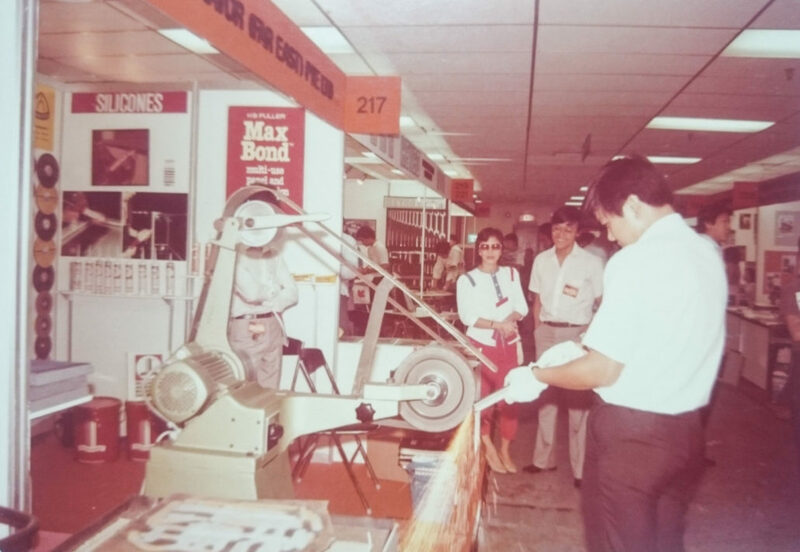 This included hardware for glass, manufacturing sealant applicator caulking guns, lubricants, car detergents, and cleaning compounds. 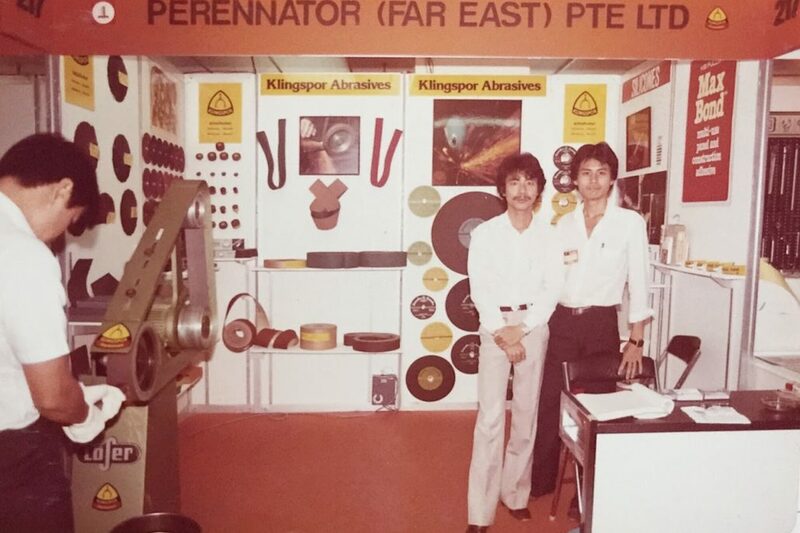 Other product ranges, such as quality materials for bonding, sanding, grinding, cutting, and polishing, remained as part of the product portfolio, which is still available today.